Every summer during Fourth of July week my husband’s family has a week-long reunion at a cabin in the Pennsylvania Poconos. Usually, twenty to forty people are there for every meal. This summer I decided to make my favorite from scratch pancake recipe for the whole gang. 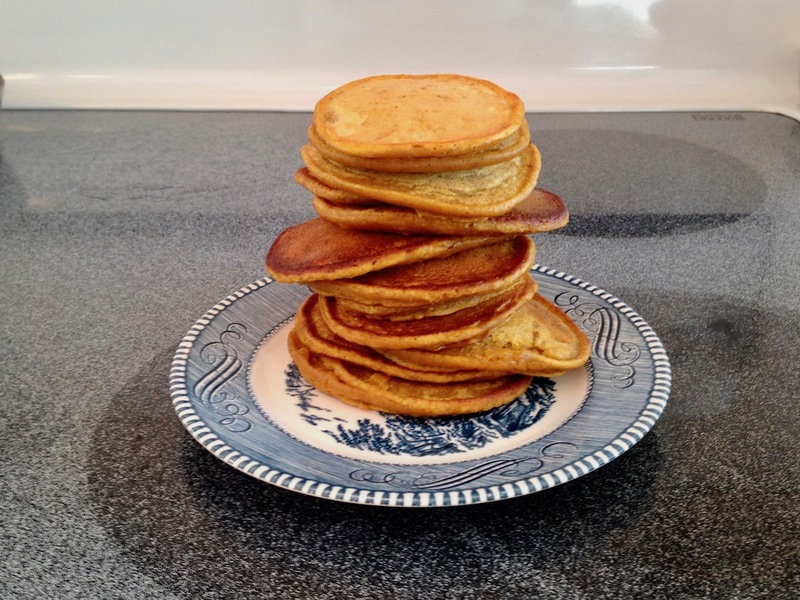 These are the best pancakes I have ever tasted, and I looked forward to wowing my husband’s family. I tripled the recipe and started cooking. The first pancake came out of the pan, and it was okay but not the best pancake I’ve ever had. Something was missing. My favorite pancake recipe doesn’t scale. You may find the same thing happens at your association. Some tactics work well on a small scale but, cannot be brought to the masses. A new member welcome call might work great, but there’s not enough money, time, or emotional energy to do it for all new members. Or a private consultation may work great with a new attendee, but it is hard to replicate with hundreds of new attendees. Marketers try to scale personalized communications all the time and get themselves in trouble because we can sniff out unauthentic messaging. Perhaps printing a note to look handwritten saves staff time but to members, it seems just like any other promotional piece. Or reducing welcome calls to a few short sentences may help staff achieve the goal of calling everyone in one day, but that might not make any impact on new member engagement. The alternative to economizing the personal touch is doing the real, authentic personal touch for fewer people. Some associations do this by identifying at risk-members. Or reach the segment that is most critical to the health of the industry, or profession, or association. By the way, if you prove this non-scaleable tactic works so well, there is an actually ROI maybe there is a way to allocate more resources to reach more members. P.S. Are you craving pancakes? Add two teaspoons of vanilla to this recipe and grease the pan with lots of butter.